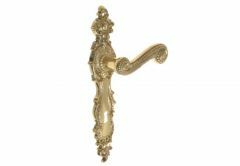 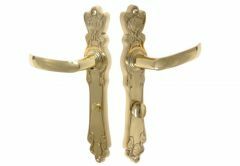 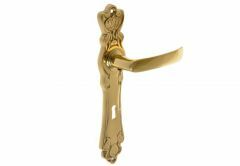 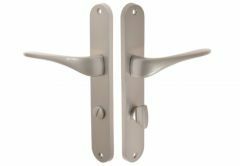 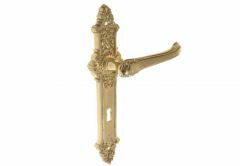 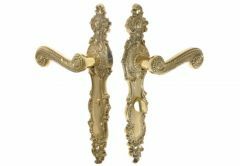 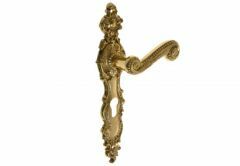 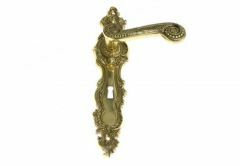 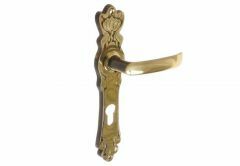 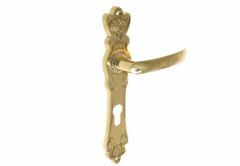 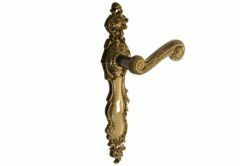 In this group you will find exclusive, cast door handles and churches, also available on request. The features that encourage potential customers are certainly attractive and elegant, weatherproof and robust. 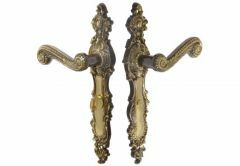 They are used primarily in historic, tasteful and representative rooms. 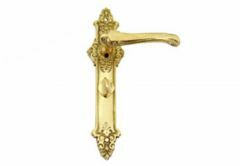 We offer a wide range of products and we encourage you to familiarize yourself with our offer.